Last November, we kicked off our second annual Social Impact Challenge, a classroom contest that encourages students to pitch their ideas for a mission-focused business that addresses a problem they see in their community or around the world. More than 100 critical thinkers from across the country responded with ideas related to solving poverty, climate change, bullying, and more. Some students like Jamie Hudson and Joey Hawthorne from Sara Harp Minter Elementary School in Georgia took it one step further by leading a schoolwide food donation drive. Needless to say, Team ThinkCERCA and the social impact judges were inspired by every single entry. Just think of the impact these students will have on the world in 10 years' time. This year, we've chosen three winners, one for each of the following grade bands: 3-5; 6-8; and 9-12. Our judges, Chuck Templeton, Jessica Droste Yagan, and Ross Baird, reviewed each entry through the lens of the CERCA Framework: did the pitch use clear claims, evidence, reasoning, acknowledgement of counterarguments, and language that would appeal to others? Narrative storytelling techniques as well as visuals were also taken into consideration. Vincent, Caroline, Crystal, and Leslie from Pate Thomas's class at the Southwest Career and Technical Academy in Nevada took on the issue of unfair labor practices in global sweatshops. Their solution: developing an India-based sock company that will reduce America's dependence on sweatshop labor. Diana, Valeska, Esmeralda, Preciosa, and Jackie from Elizabeth Kruger's class at the Esmeralda Santiago Charter School in Chicago developed a well-researched idea for preventing suicide: building a bracelet business and also raising awareness through a "popping balloons" campaign. Through the active process of popping balloons, this campaign "symbolizes that we aren’t going to let our flaws take over our lives and how we think about ourselves." Brielle and Alexia from Sarah Cooke's 5th grade class at San Diego's Old Town Academy decided to focus their efforts on a local issue: keeping pets safe from coyotes. Their idea included selling keychains and developing an informational website to raise awareness about the issue. Each winning team will receive a $100 Amazon gift card, feedback on their pitch, and a profile of their concept as the basis for a new QuickCERCA lesson in ThinkCERCA. Stay tuned for these lessons to learn more about the winning pitches. Elizabeth Riley Boyer is an experienced journalist, digital content strategist, and operations manager. Prior to joining ThinkCERCA, she was part of the founding team at Impact Engine, Chicago’s first social impact investment fund and accelerator. As Impact Engine’s Director of Operations & Communications, Elizabeth oversaw the company’s overall processes, day-to-day planning and finances, curriculum development, marketing strategy, and community outreach. 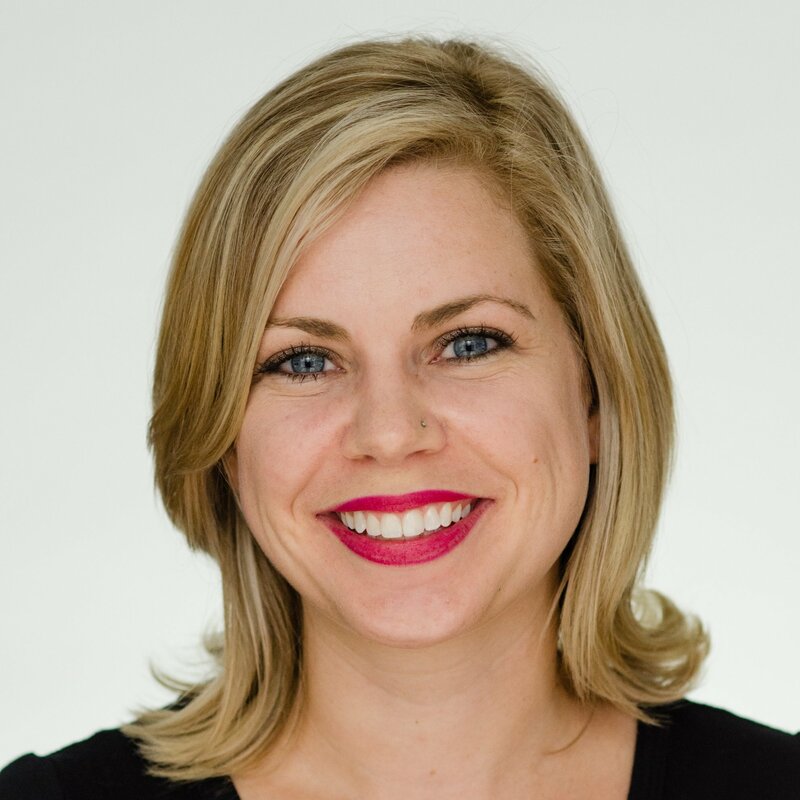 Elizabeth also spent three years at Chicago magazine, most recently as its Digital Engagement Editor, where she managed the organization’s social media and reader engagement initiatives. Elizabeth also works as a freelance content strategist, writer, and communications consultant. Her recent writings on impact entrepreneurship have been featured by the Huffington Post and Crain’s Chicago Business. In 2007, Elizabeth helped open a private school for underprivileged children while volunteering for a nonprofit organization in the Dominican Republic. This experience inspired her to quit a paper-pushing job at an insurance brokerage firm to pursue a master’s degree in journalism from Northwestern University. Elizabeth also holds a bachelor’s degree in American studies from the University of Texas at Austin.